514 S Center Street, Richlands, VA 24641 (MLS #67147) :: Highlands Realty, Inc. If you are searching for a private lot in the heart of Richlands- come take a look at this! 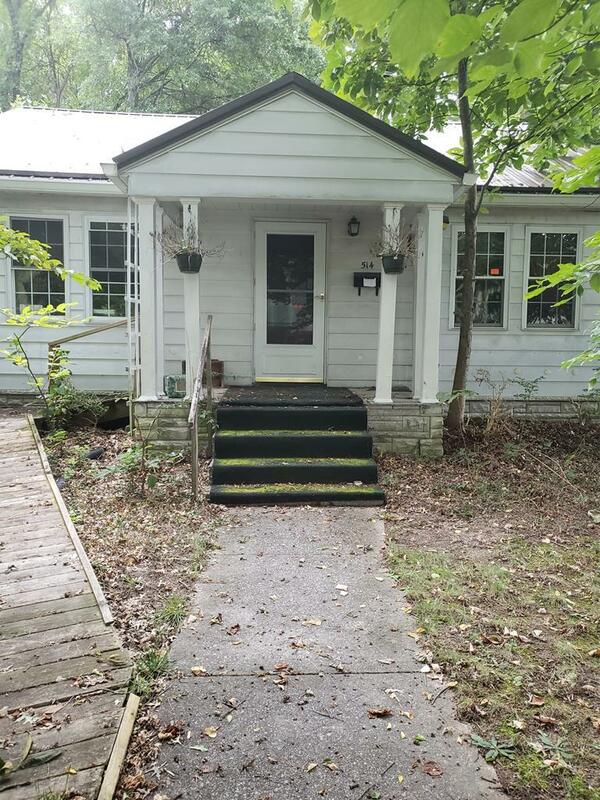 This 3 bedroom 1 bath home also features a sunroom and deck as well as an unfinished basement and approximately 3/4 of an acre of land that is enclosed with a chain link fence. 3 outbuildings that can be used for storage or a workshop. Convenient to shopping, medical facilities, schools and churches. Lot size is approximate. Listing provided courtesy of Connie S. Comer of Century 21 Homeland Real Estate.